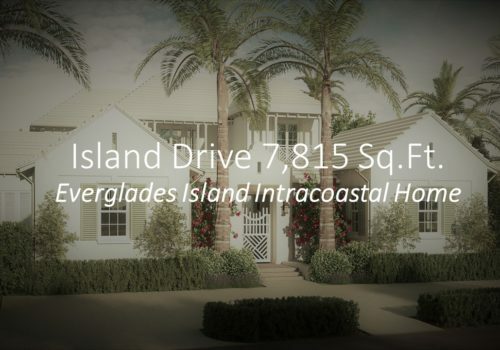 Island Drive 9,494 Sq. 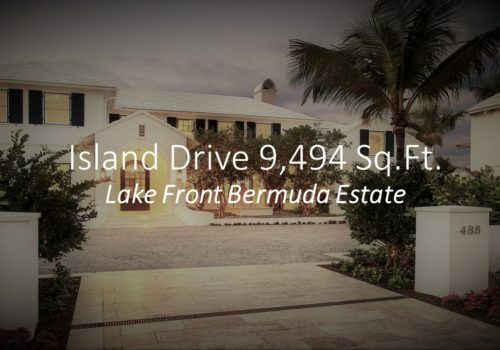 Ft.
Island Drive 7,815 Sq. Ft.